A full moon over Providenciales. 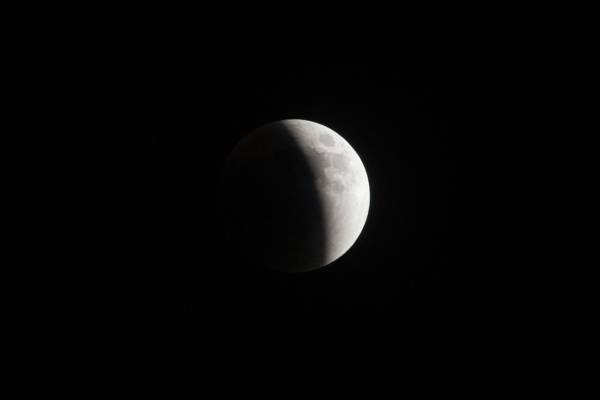 The September 2015 lunar eclipse as seen from Providenciales. The Turks and Caicos is a wonderful destination for stargazing. Due to our low levels of development, light pollution is limited, and it’s possible to see the stars, planets and galaxies in their full glory. As the Turks and Caicos is a country with a beautiful environment and clear skies, astrophotography conditions are naturally great here. There are many coastal and wetlands locations that offer perfect foreground and framing for photos. Around the time of the full moon, the nocturnal waters around the Turks and Caicos become a bit more active than they are during the remainder of the month. In the shallows and wetlands, marine glow worms put on a dazzling display, lighting up patches of water for several minutes after sunset. The reefs see a bit more activity during the full moon period as well. Many interesting and surreal creatures hide during the day and make their appearance after the sun sets, including shrimp, sea snails, octopuses, brittle stars (a wispy-looking starfish), slipper lobsters, eels and worms. Dive lights are of course needed to complete your snorkelling kit, but exploring the reefs at night is an unforgettable experience and well worth the effort.